Show off your romantic nature with our Whimsical Chalkboard Save the Date Postcard. 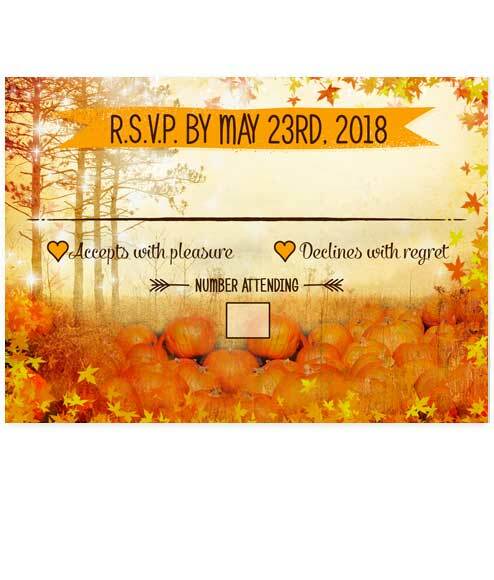 Hearts, banner and chic elements can be found in this announcement that make it unique and eye-catching. 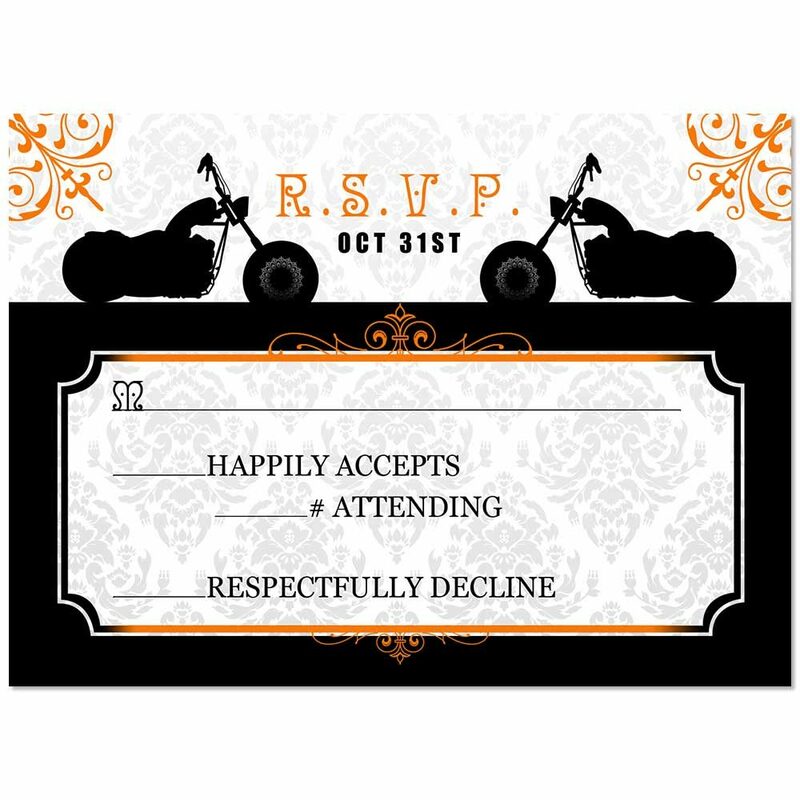 Ride off on the road of happiness when you select our Motorcycle Biker Themed Wedding RSVP and Invitations for your upcoming nuptials. Vroom! 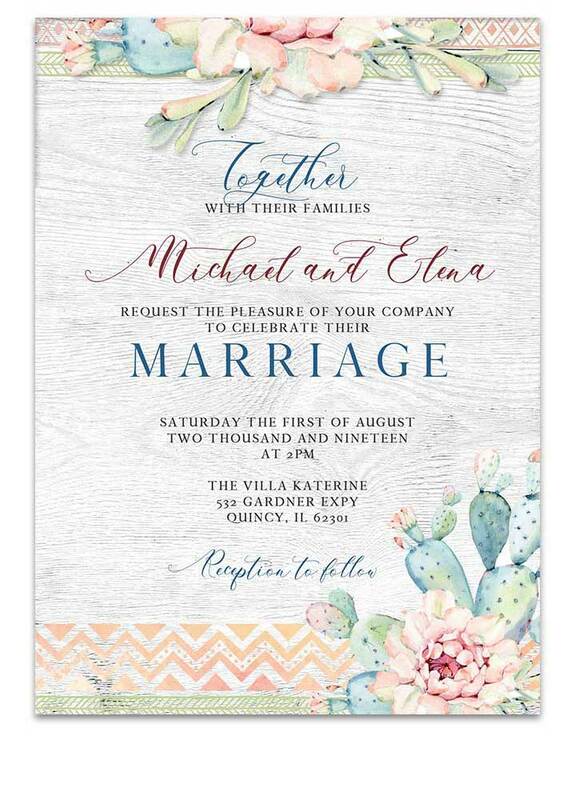 Embrace the beauty of sunny days and beautiful pastels with our Arizona Watercolor Cactus Wedding Invitation Stationery. 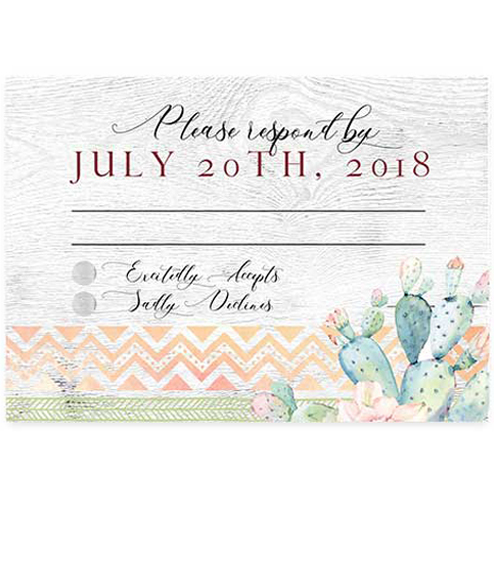 Watercolor cactus and flowers are adorned over a grey wood background. Your wedding day text is showcased in a beautiful calligraphy font paired with serif fonts. 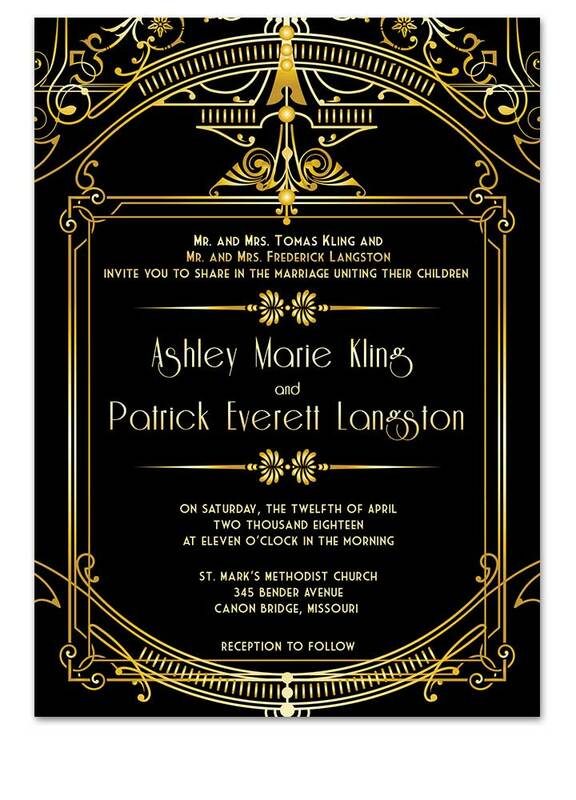 Stun your guests with the gorgeous Gold and Black Art Deco Wedding Invitations. 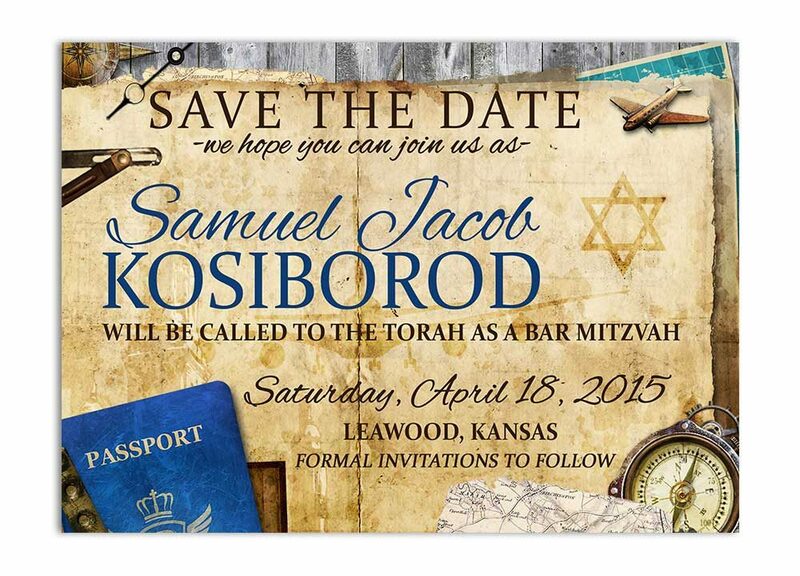 Perfect for those dreaming of a modern invitation set with classic Roaring 20’s style. Choose between two paper types and each card comes with an accompanying envelope. 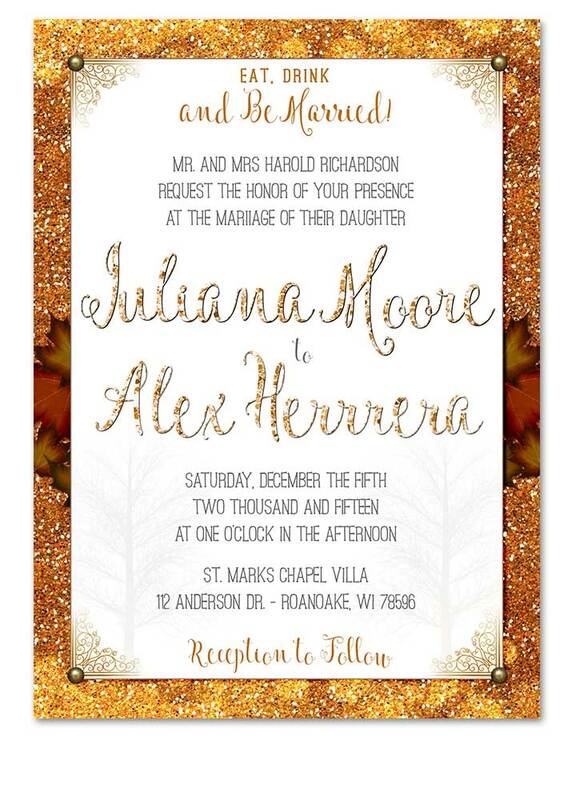 Autumn Glitter Fall Leaves Wedding Invitation is lux in style and a great choice for your October or fall month wedding celebration! 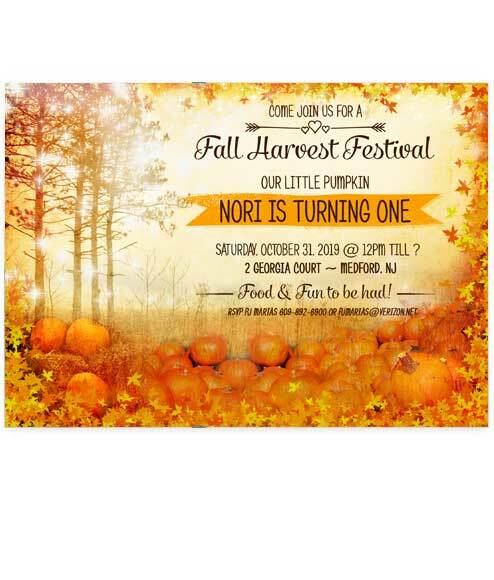 Autumn Pumpkin Wonderland Wedding Invitations. 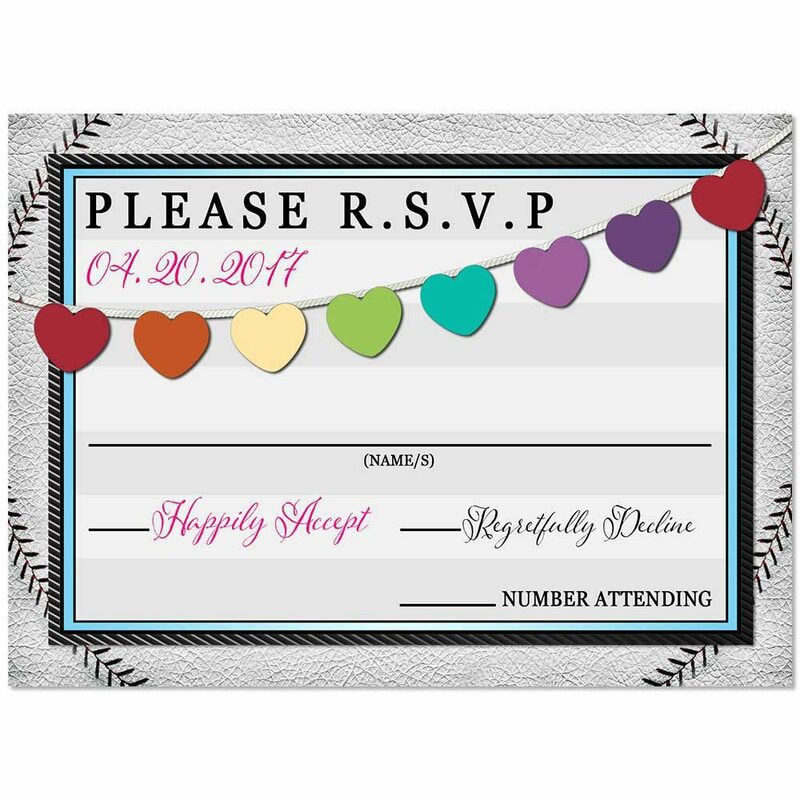 You won’t strike out when you order the Baseball Hearts Flat RSVP Response Card to match your Baseball Hearts Wedding Invitation. 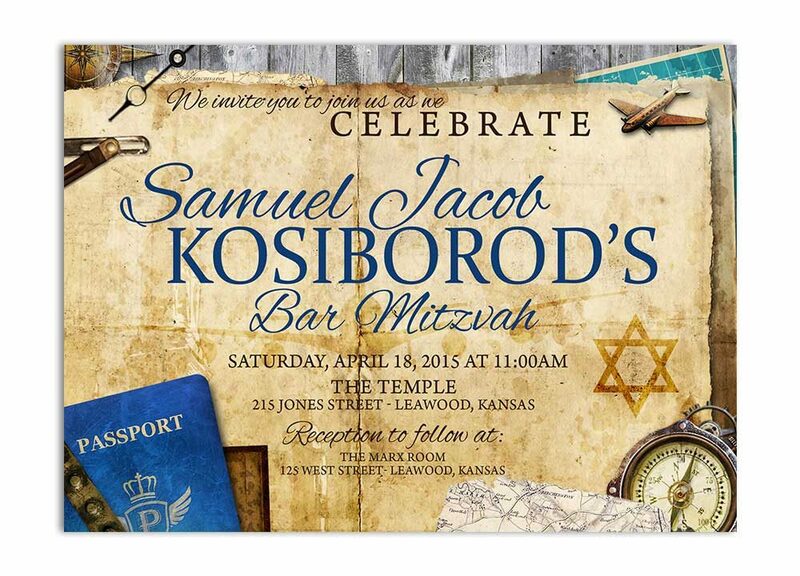 is for the sports fanatic who wants to incorporate the love of the game into their wedding! 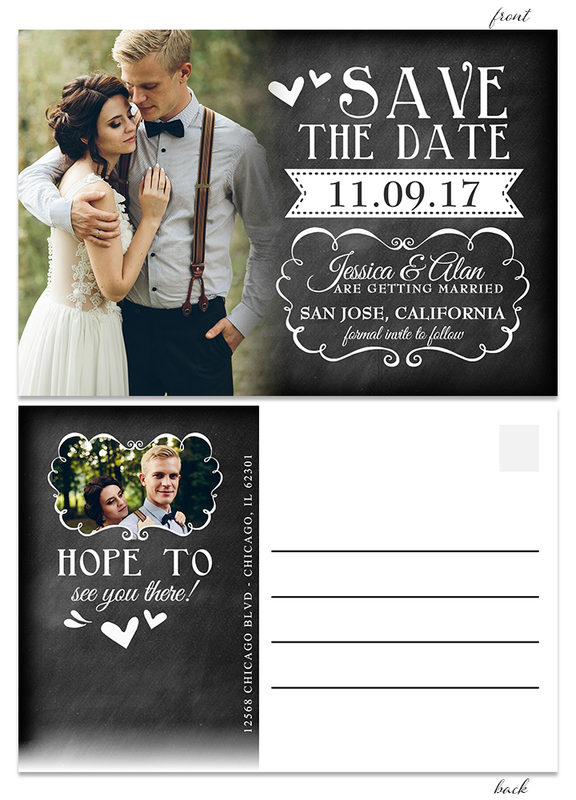 You are sure to hit a “home run” with our creative and unique sports themed wedding stationery. Hit it out of the park for a win when you choose these baseball themed invites for your wedding! 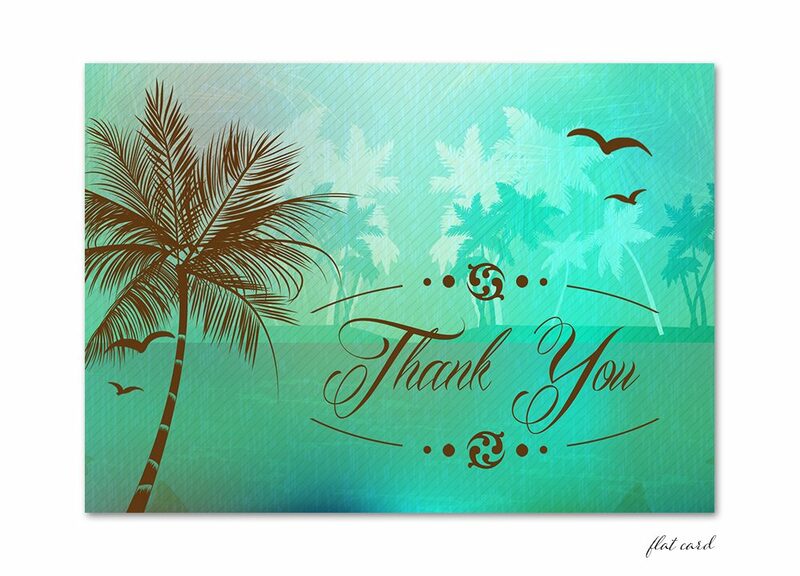 As soon as you lay eyes on the tranquil blue colors mixed among brown and creams, you will feel the calming effect of this stationery. 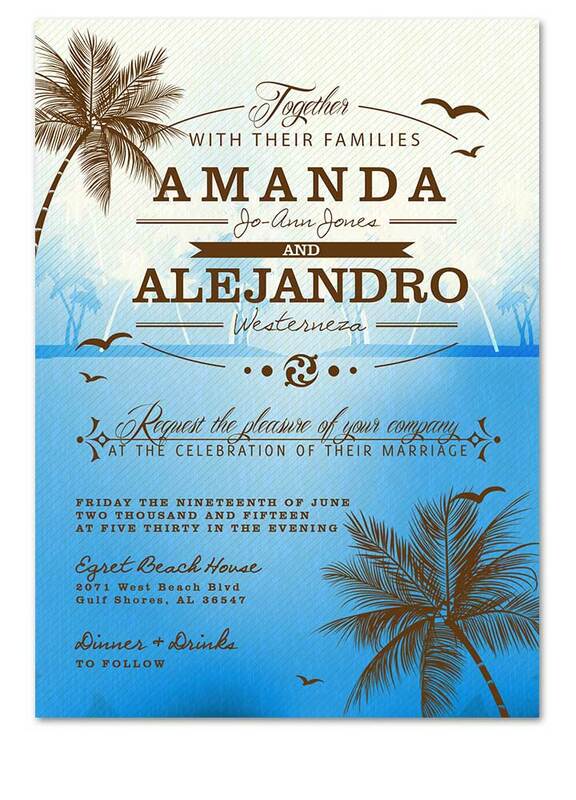 You will be setting the tone for your tropical island getaway with our Beach Palm Tree Ocean Blue Wedding Invitation.